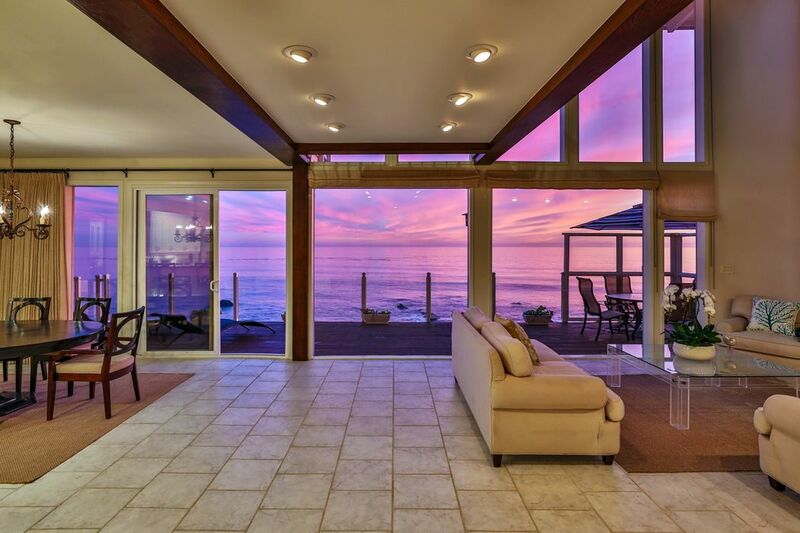 26962 Malibu Cove Colony Dr, Malibu, CA 90265 | Sotheby's International Realty, Inc.
$6,375,000 3 Bedrooms4 Full Baths2,808 sq. 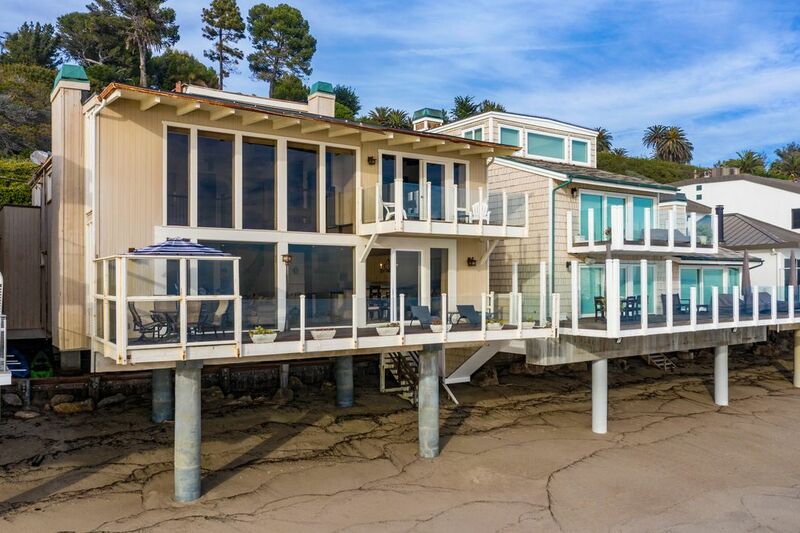 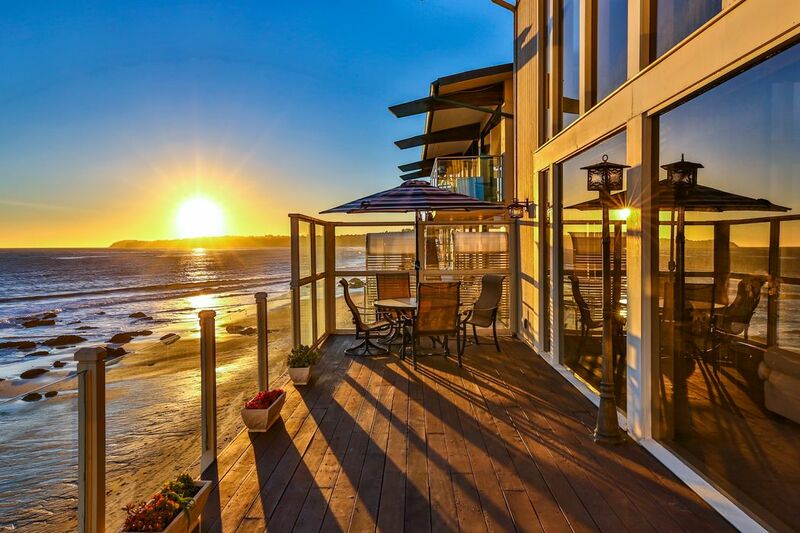 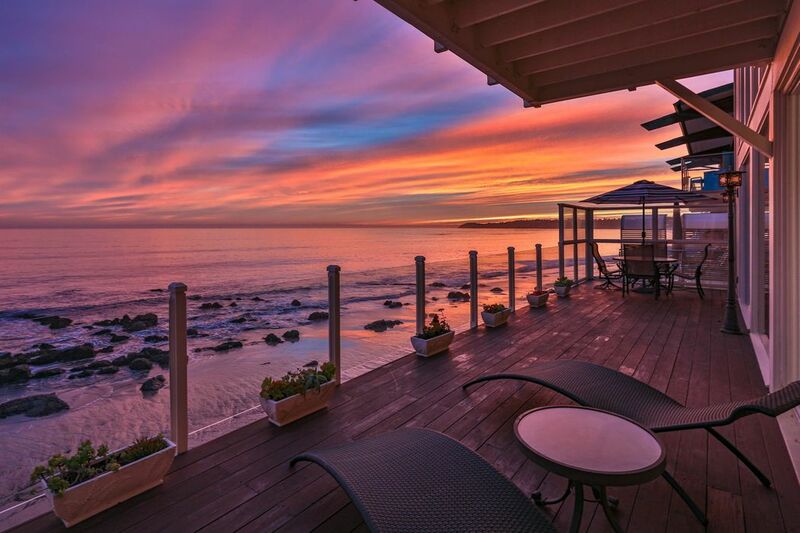 ft.
Celebrity beach house in private guard gated Malibu Cove Colony. 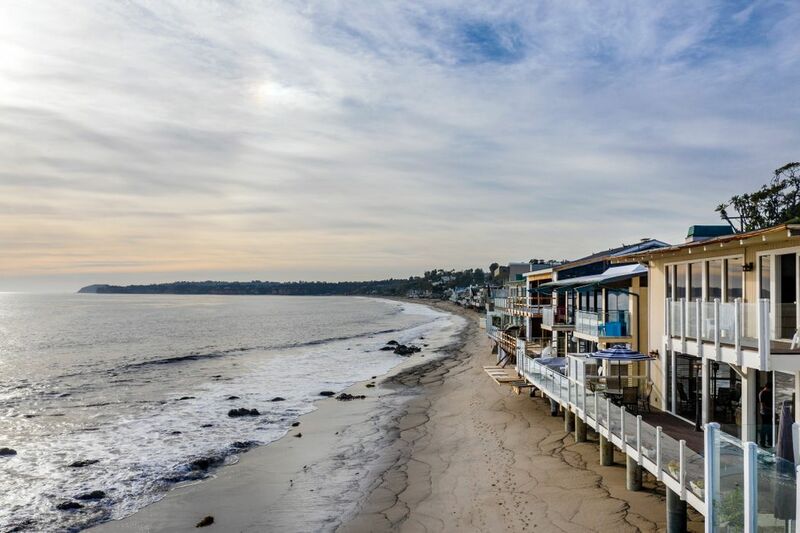 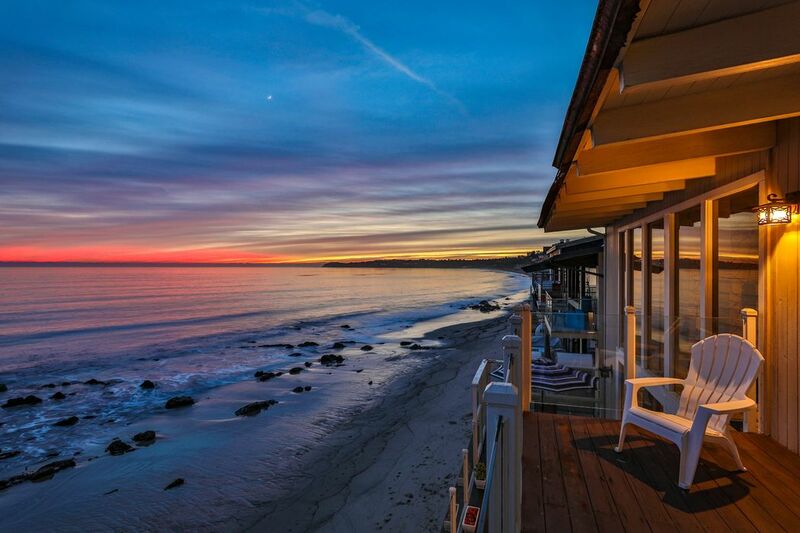 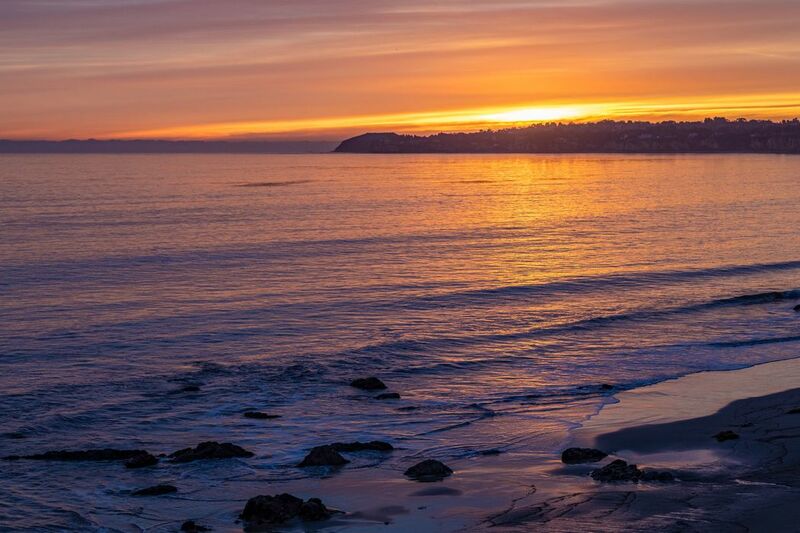 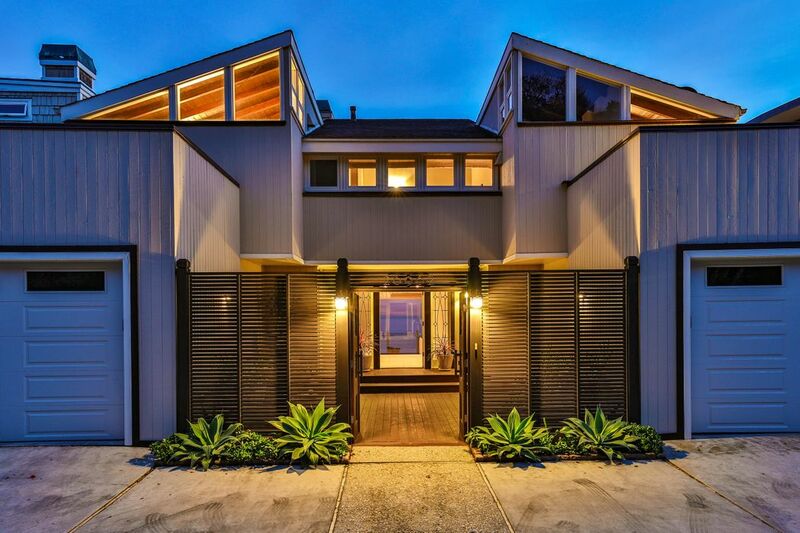 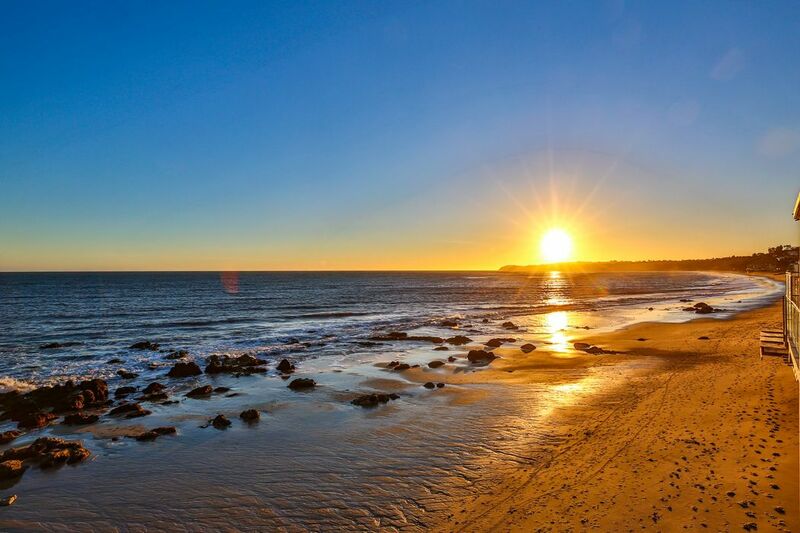 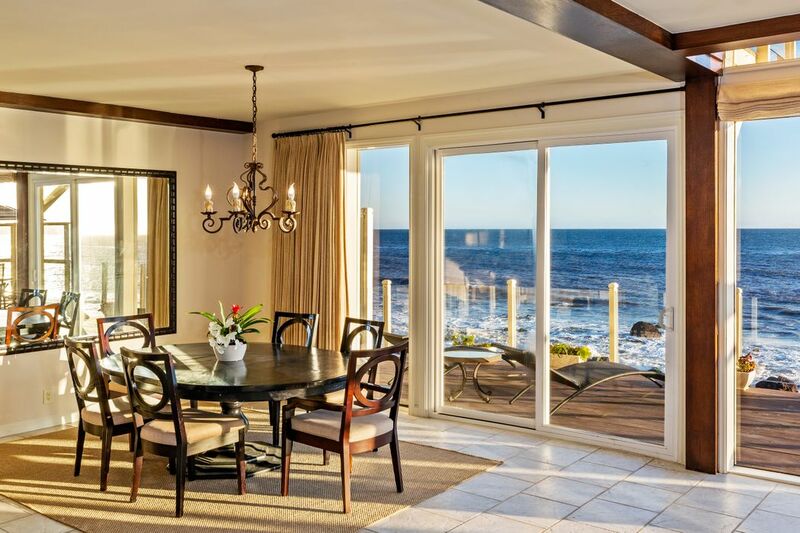 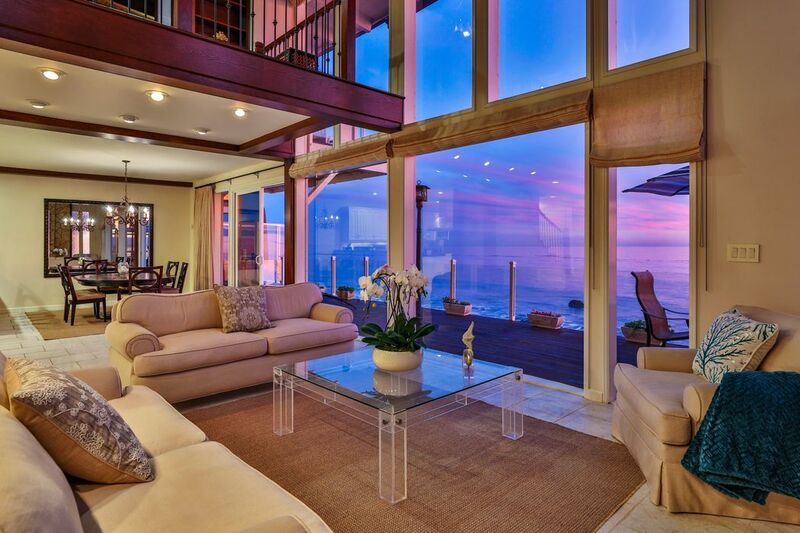 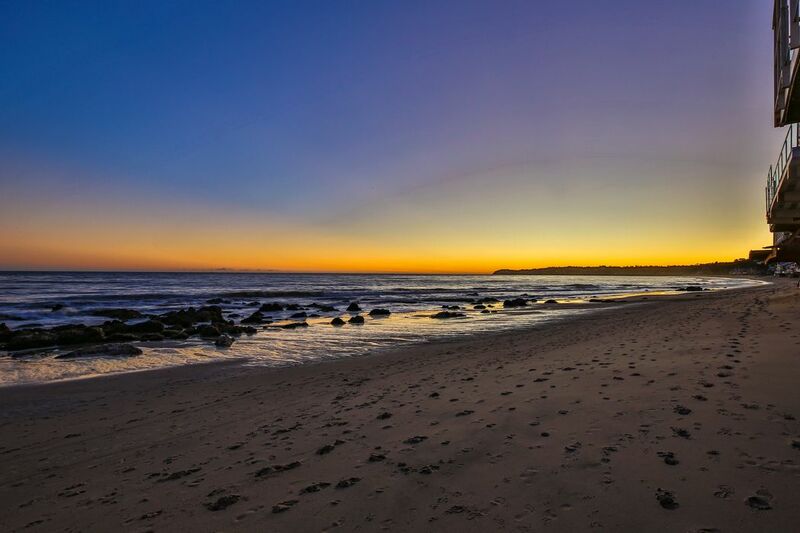 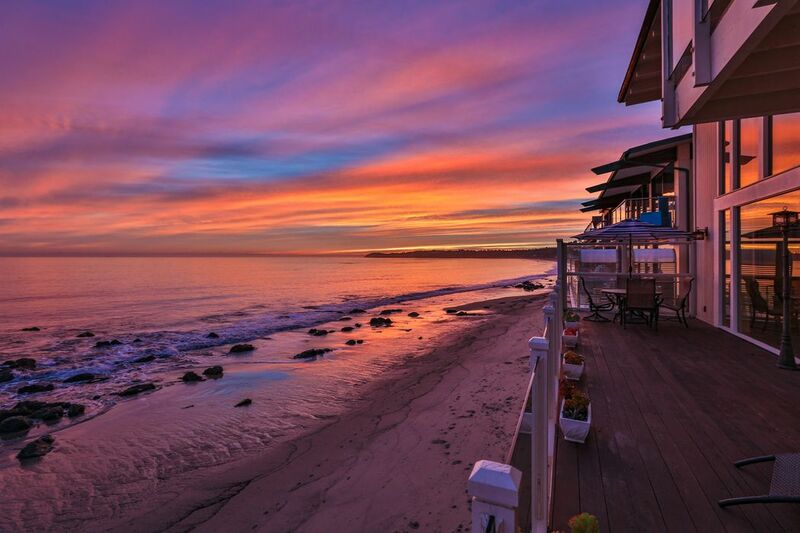 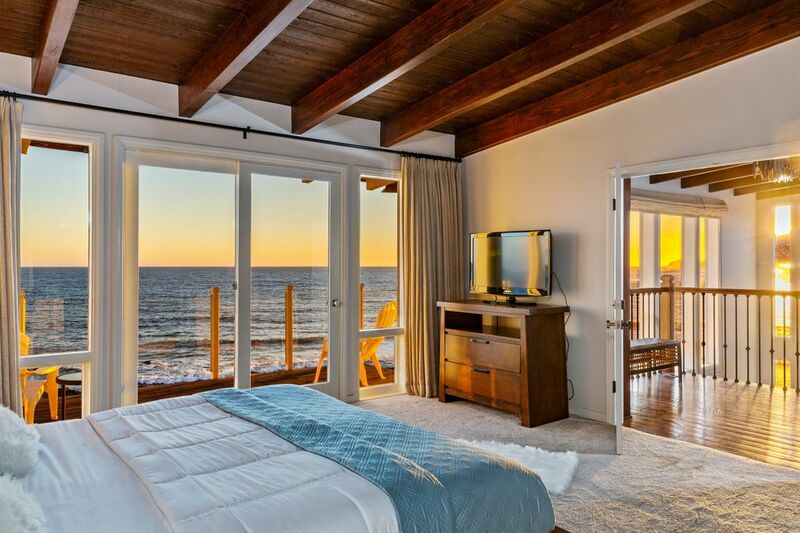 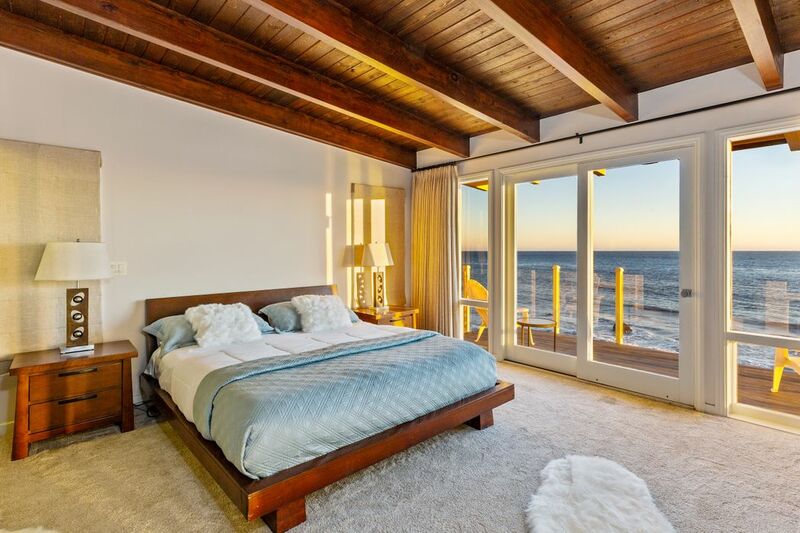 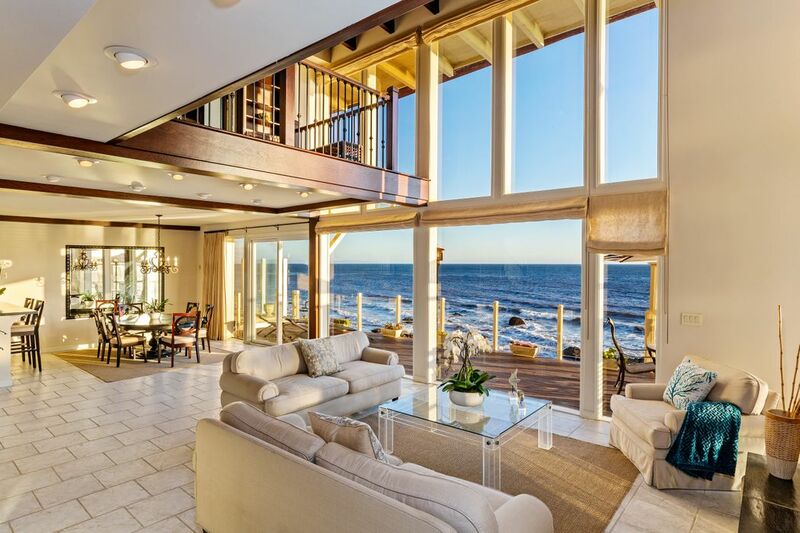 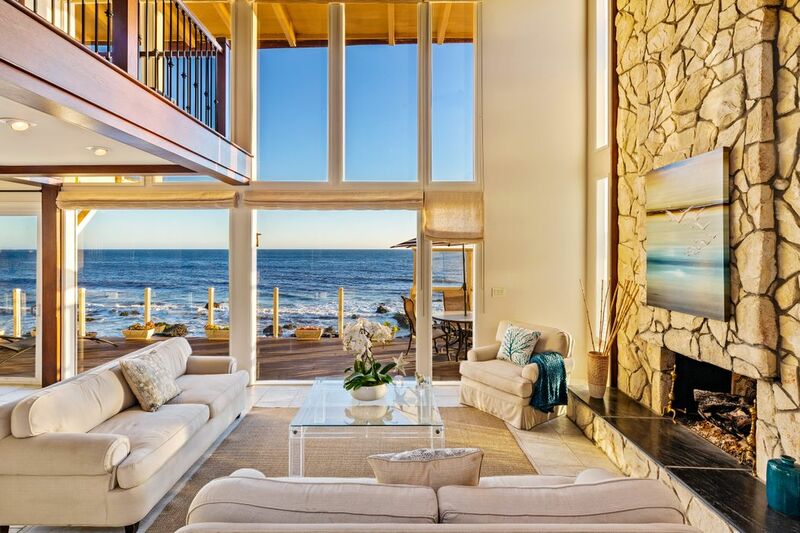 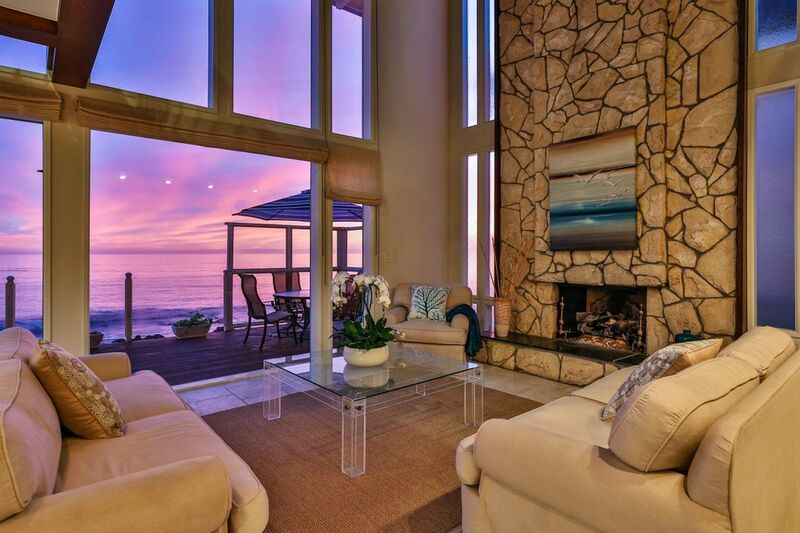 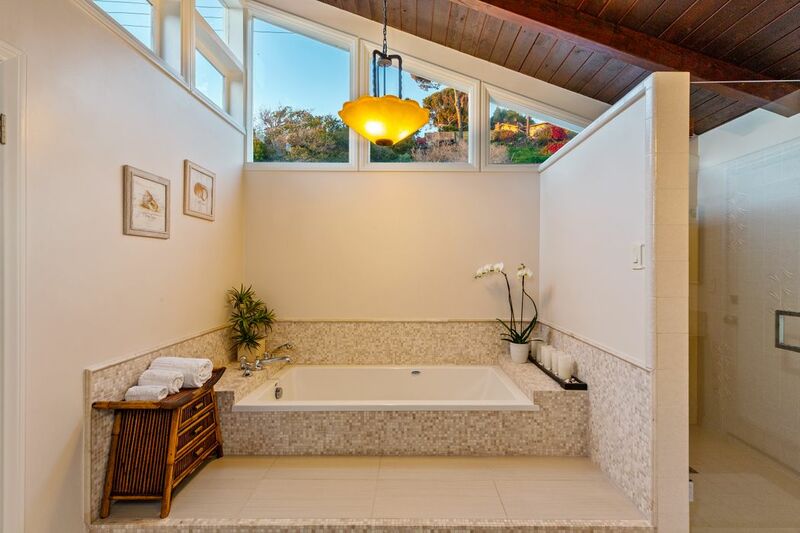 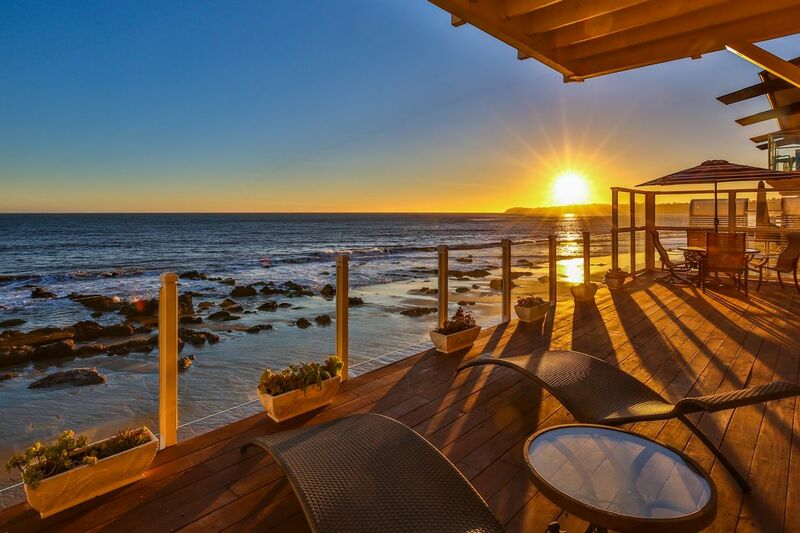 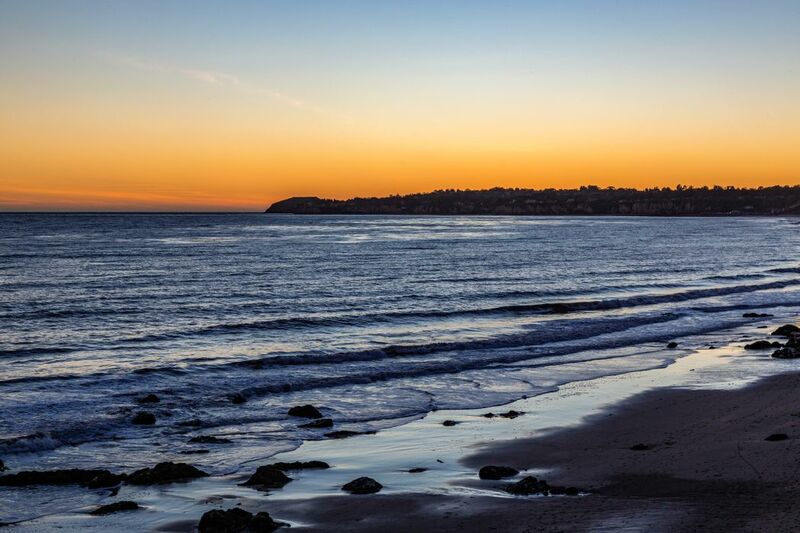 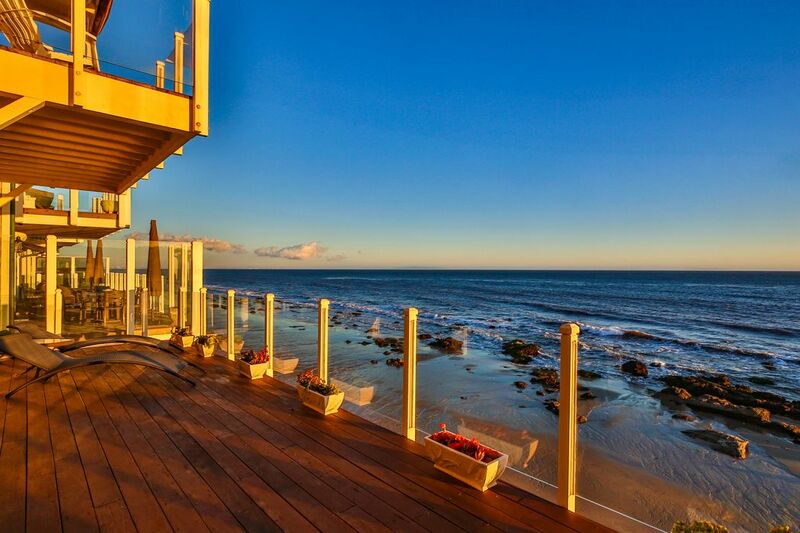 Ocean & coastline views from this serene 3 bedroom, 4 bath, beach house on the sand, in one of only two coveted beach-front guard gated streets in Malibu. 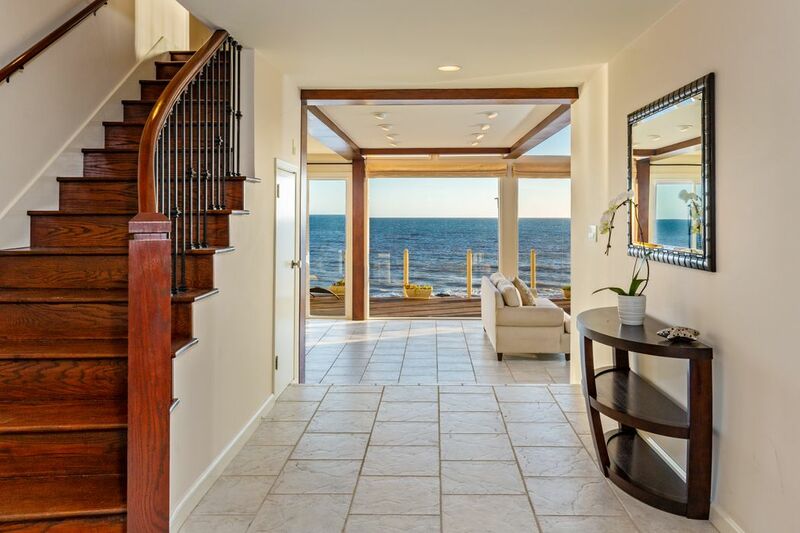 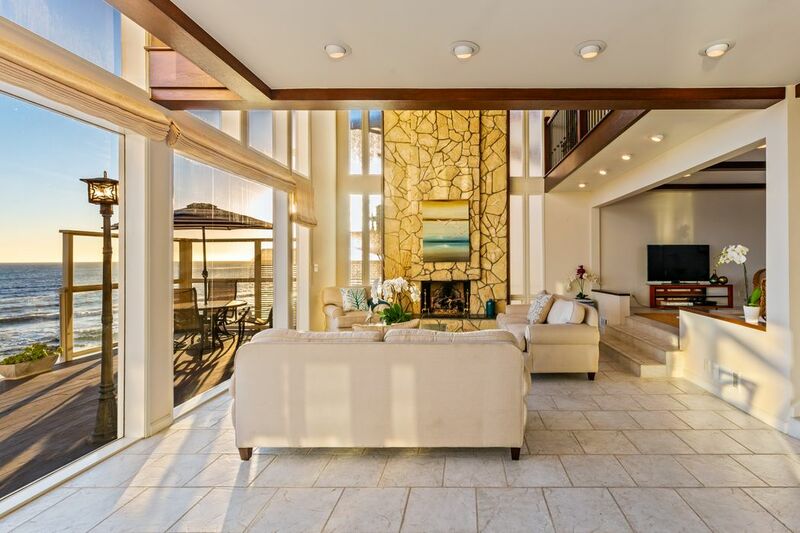 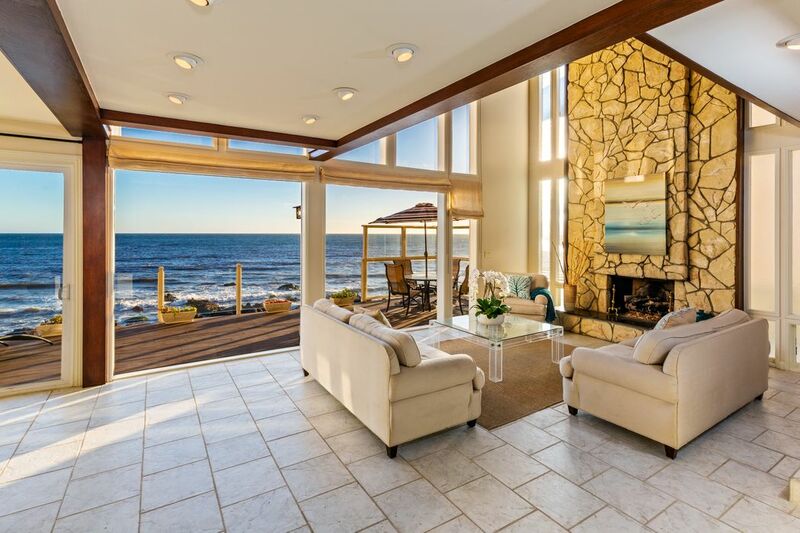 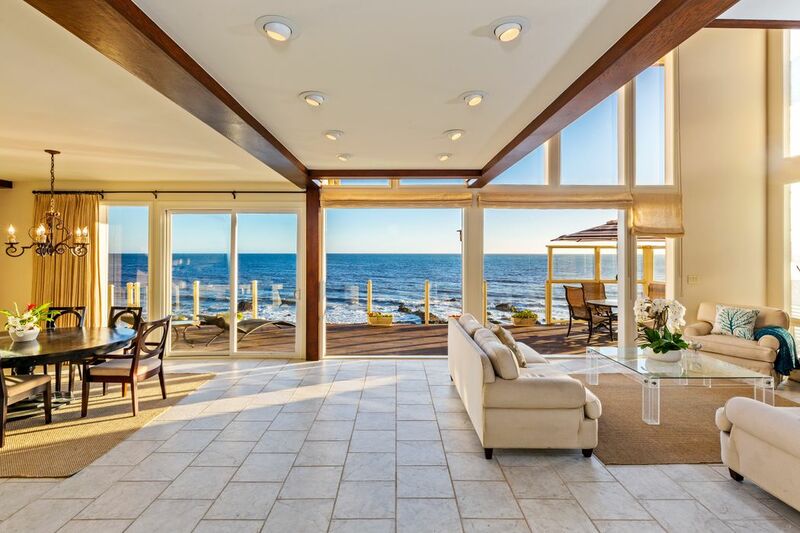 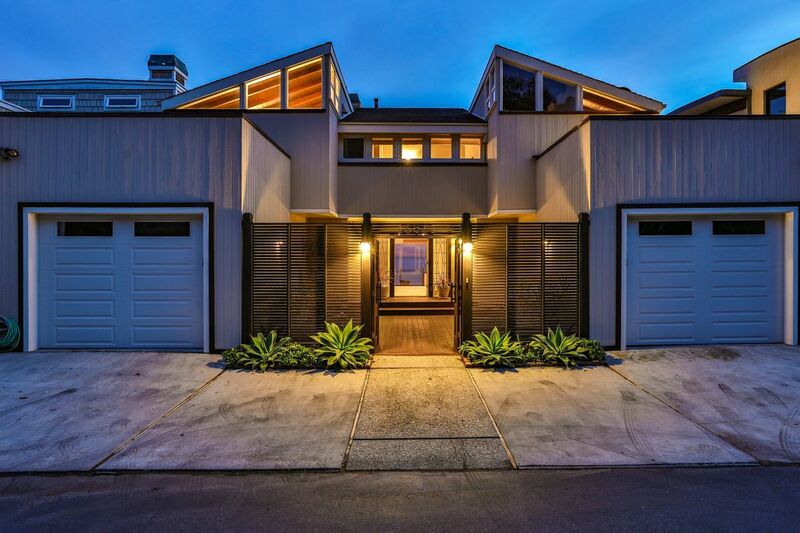 Beautiful courtyard entry leads to sunny, bright interior with voluminous ceilings, living room with fireplace and walls of glass overlooking an expansive oceanfront deck. 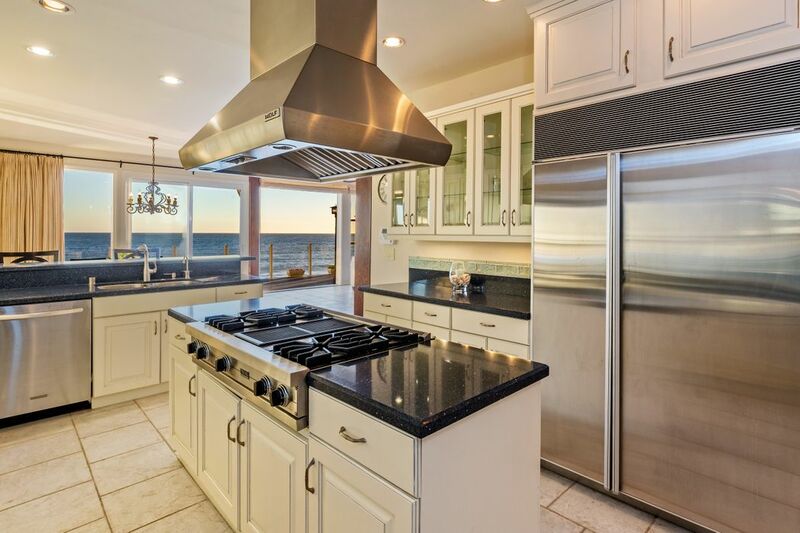 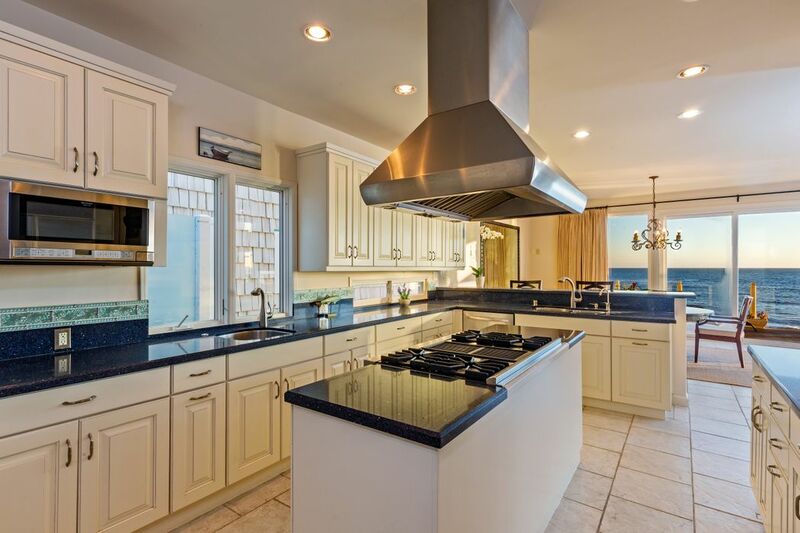 Open floor plan features dining area facing the ocean, spacious chef's kitchen with stainless steel appliances, sub-zero fridge, double oven, beautiful custom cabinetry and center island with range, plus room for an eat-in breakfast table. 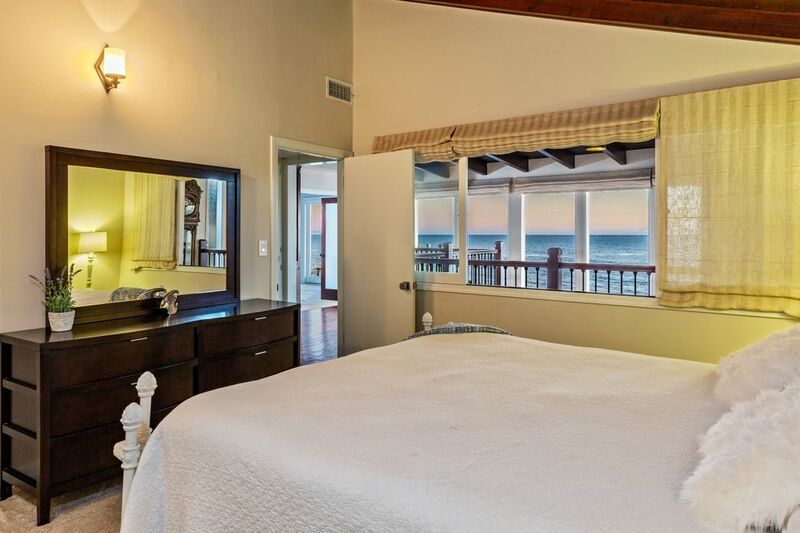 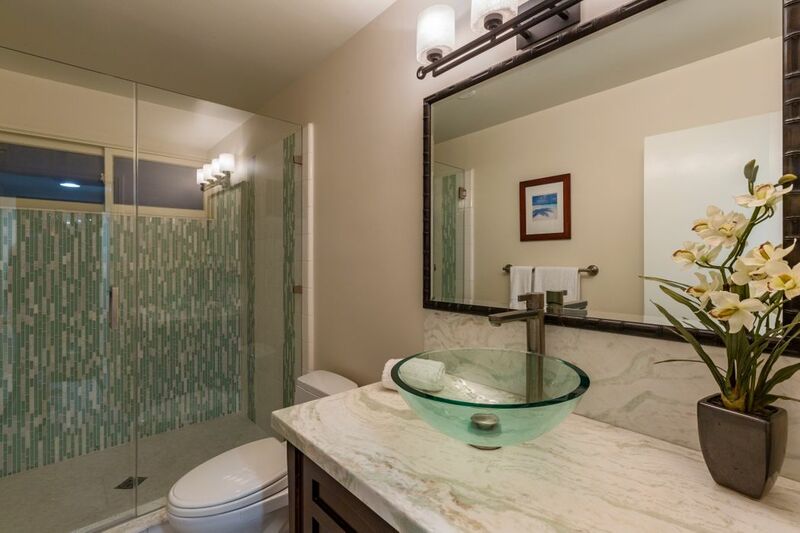 Staircase leads to a stunning ocean front master suite with two private decks, fireplace and ample closet space. 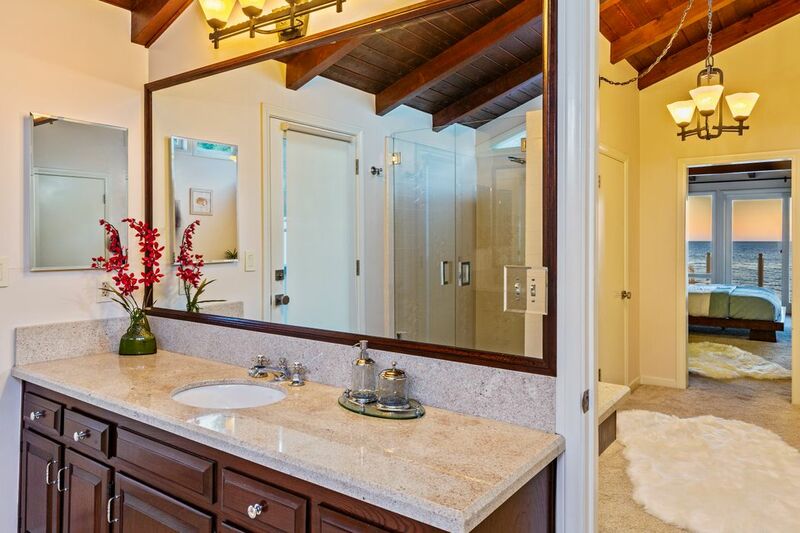 Two additional en suite bedrooms with wood beamed ceilings and private deck. 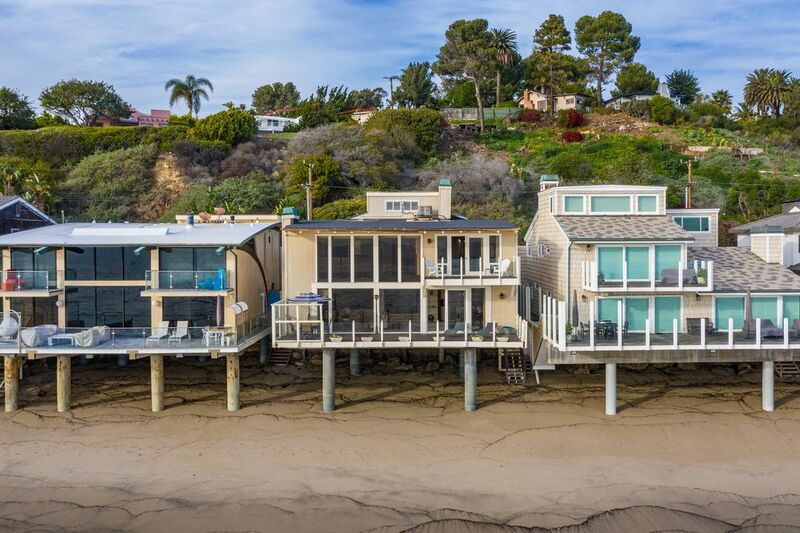 People, "See Inside Brady Bunch Star Barry Williams's Malibu Beach House — Now Listed for $6.4M"
Mercury News, "‘Brady Bunch’ Star Barry Williams’ Longtime Malibu Family Home Seeks $6.37 Million"
Los Angeles Times, "‘Brady Bunch’ Star Barry Williams Lists Malibu Beach House for $6.3 Million"
Dwell, "It’s All About The Light at This Traditional Malibu Beach House"
Mansion Global, "‘Brady Bunch’ Actor Lists Malibu Home for $6.375M"